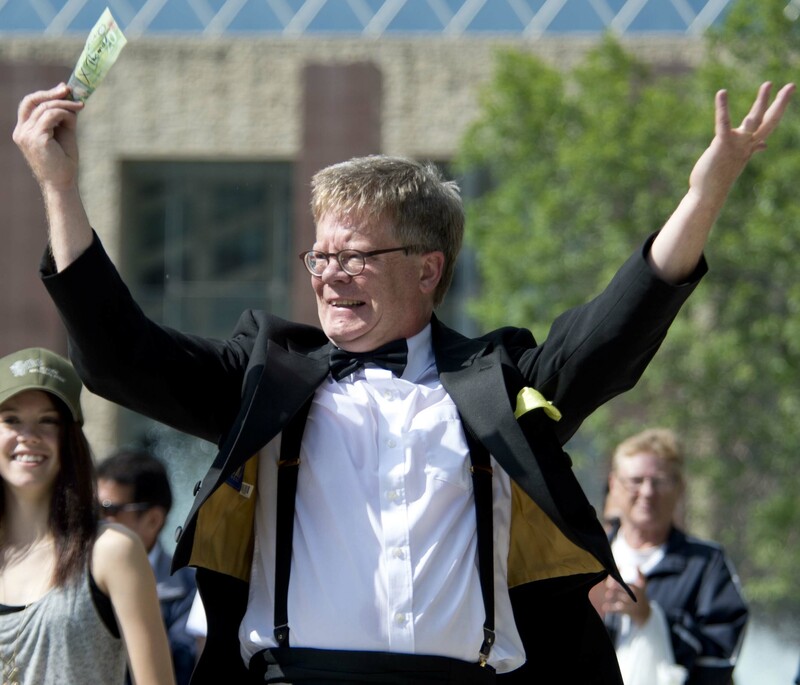 Ron Pearson has performed his unique style of magic around the world for over 25 years. His specialty is sleight of hand magic, performed on stage at banquets and sales meetings or for intimate groups at receptions and open houses. Ron has received the Order of Houdini from the Association of Entrepreneurial Performers in Albuquerque, New Mexico, and has amazed audiences everywhere from the Commonwealth Games in Manchester England, to the Smithsonian Institute in Washington, DC, to the Royal National Theatre in London, England, to the fabled Carnegie Hall in New York City. Please go to Ron’s contact page to find out how he can make your next event truly amazing.